Subscribe to the Fire Lite Newsletter. Just takes 10 seconds. 100% Privacy. When you sign up, we'll keep you updated with an email per quarter. 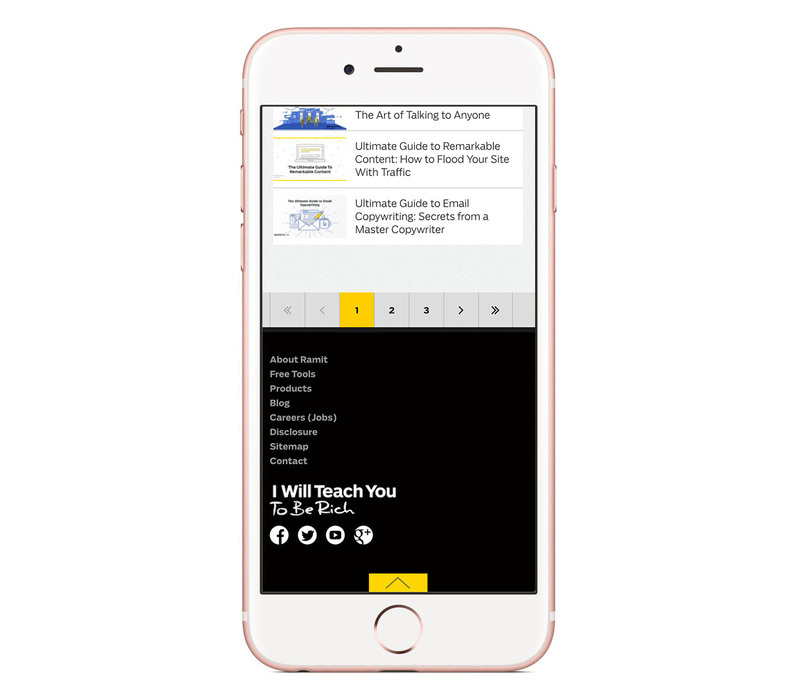 I Will Teach You To Be Rich is a successful personal finance blog, book, and enterprise that inspires and motivates over 500,000 monthly readers. We were invited by Majorminor of San Francisco to assist their team in redeveloping the site with pixel perfection to match their new designs. One of the primary goals of the project was to implement effective, responsive design that can be viewed across all major platforms. 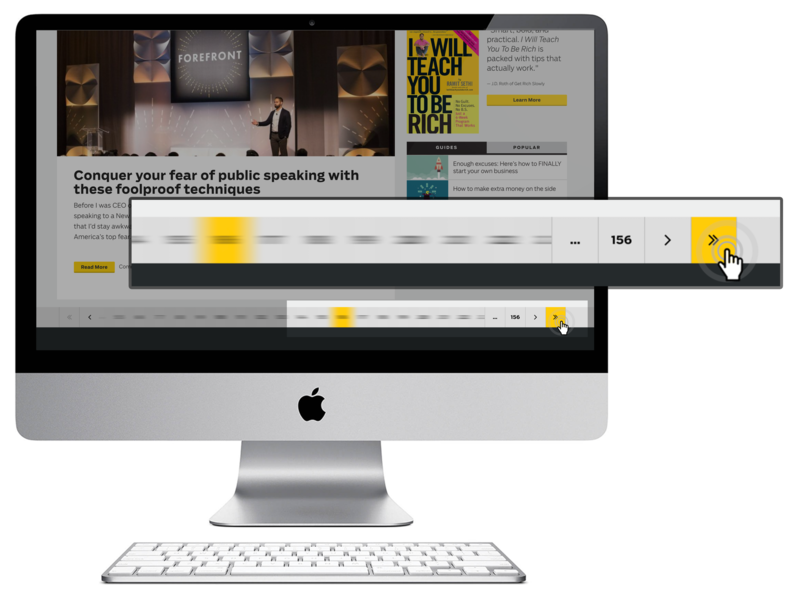 We also had the pleasure of creating a never before seen fully responsive pagination plugin that adds a kick to the I Will Teach You To Be Rich blog, giving readers a super quick way to navigate through their 1200+ blog posts. Who doesn't like Free Design Tips? Get creative ideas from Fire Lite Design Studio delivered straight to your inbox, just a click away.